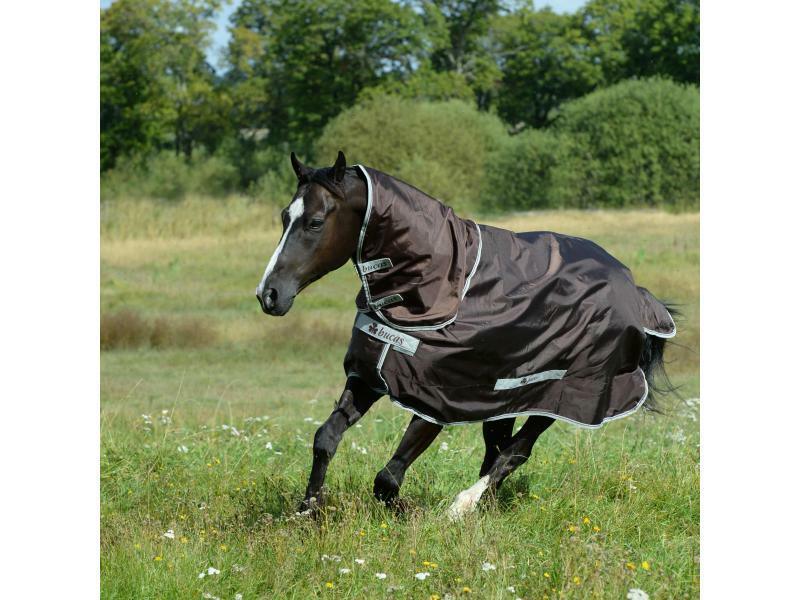 The brilliant Smartex Turnout Neck Cover from Bucas is designed to be used in conjunction with the Smartex Turnout Rug. Features include slick lining for protection, stay dry fleece and a hook and loop attachment for ease of fit. 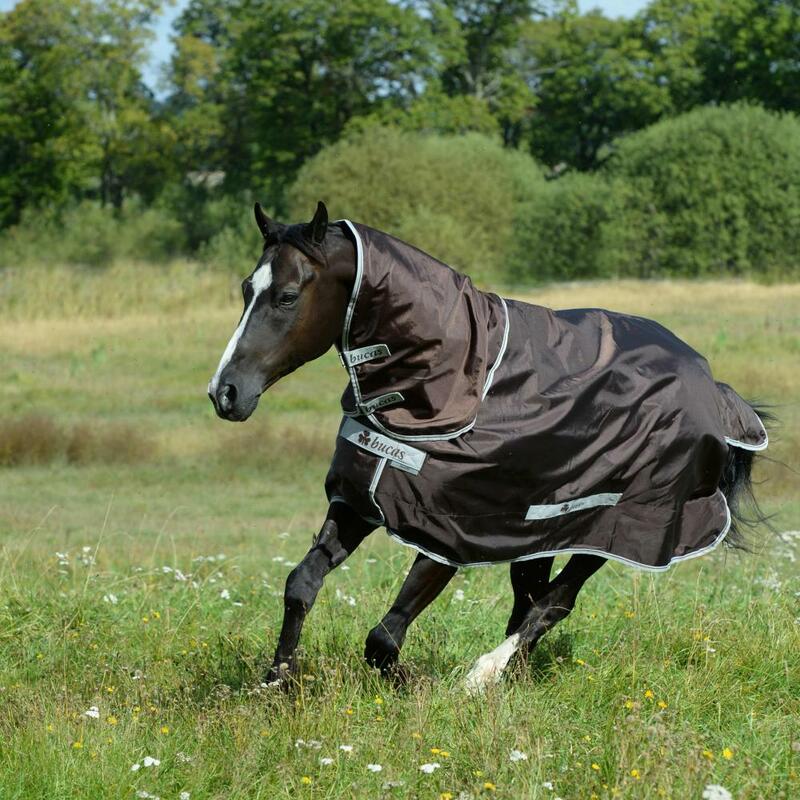 There are currently no questions for Bucas Smartex Neck Cover - be the first to ask one!